Texas is experiencing a growth spurt! U.S. Census Bureau data shows the fastest growing cities in Texas are currently New Braunfels, Frisco, and Pflugerville. City populations are rising as well with San Antonio experiencing the quickest population gain of 24,208 in a 12 month period, an equivalent to 66 people per day. Houston now ranks as the 4th most populous city in America behind New York, Los Angeles, and Chicago. Dallas, Austin, and Fort Worth also ranked within the top 15 populous cities in America. How does this impact West Texas? As more people move into Texas cities, we see many migrating to smaller towns to escape the increased populations and heavy traffic. In 2017, our real estate closings consisted of approx. 40% buyers moving away from large Texas cities. The #1 reason for people looking for property in 2017 and 2018 (besides relocation for a job) was to avoid the rat race that cities are known for. West Texas provides a simpler way of life and a slower pace. 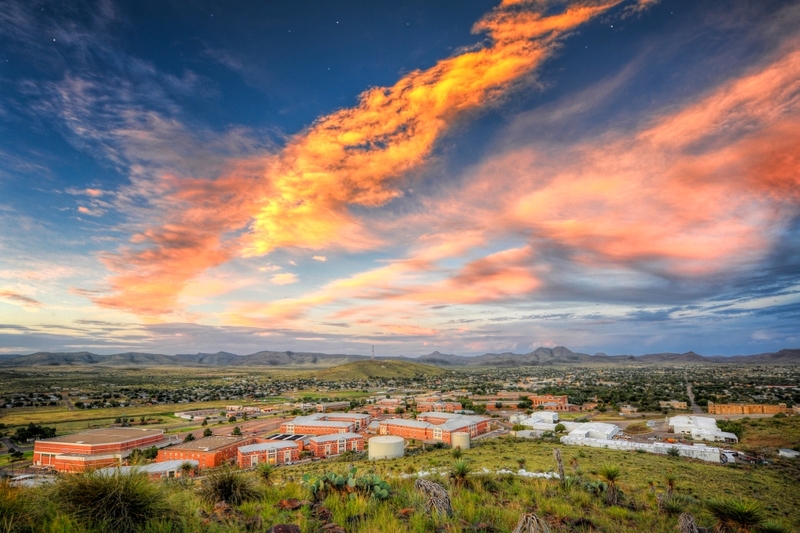 West Texas offers the mountains and climate that many people long for. The quality of life is better with the small town geography, little traffic, tons of wildlife, beautiful scenery, and small town friendliness.